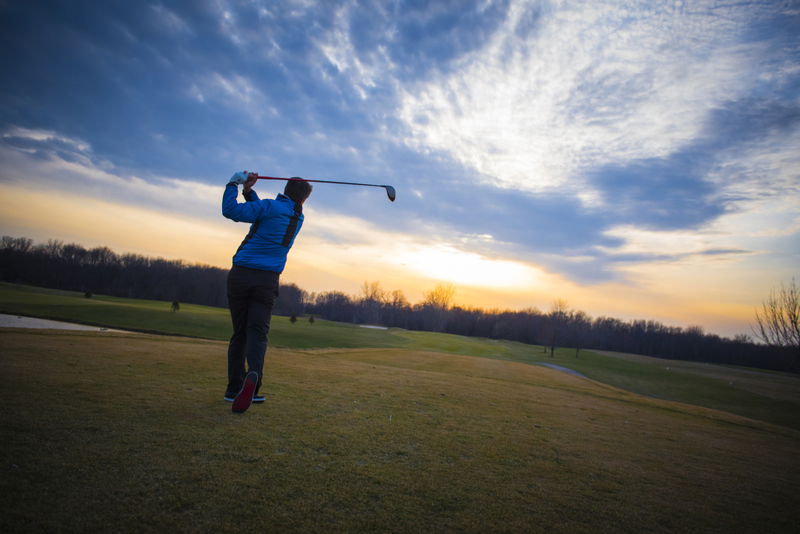 The Golf Academy’s golf instruction options include golf schools, golf clinics, private golf lessons, golf school vacation packages, club fittings and a junior golf academy. Whatever your level of play or goals, you’ll find a golf instruction session that’s just right for you. All of our lessons are conducted at Bella Vista’s 5 star practice facility. From short game development to driving full-out, everything you need to improve is on offer. From the moment you arrive, you’ll know you’re in for something special. Whether you’re here for a private 1 hour golf lesson, or as a client at our academy. 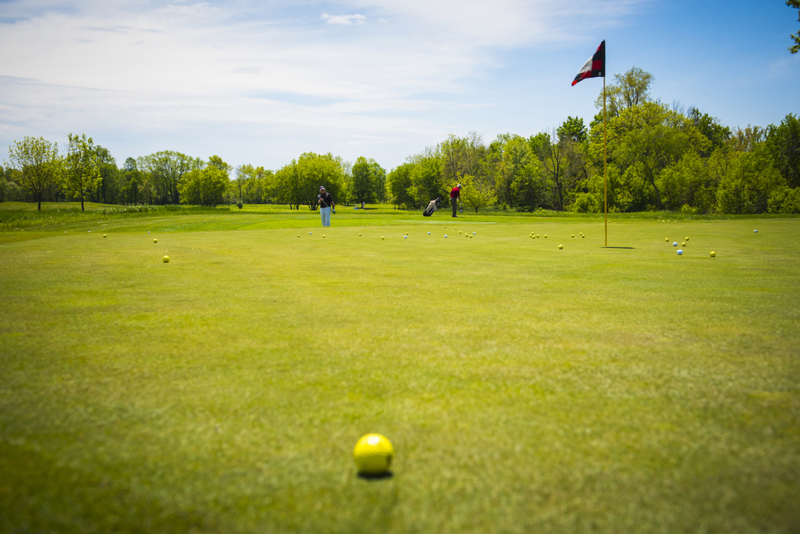 We believe that there are few better learning environments in which to work on your game. Join us, at our relaxed, scenic, lakeside learning center.